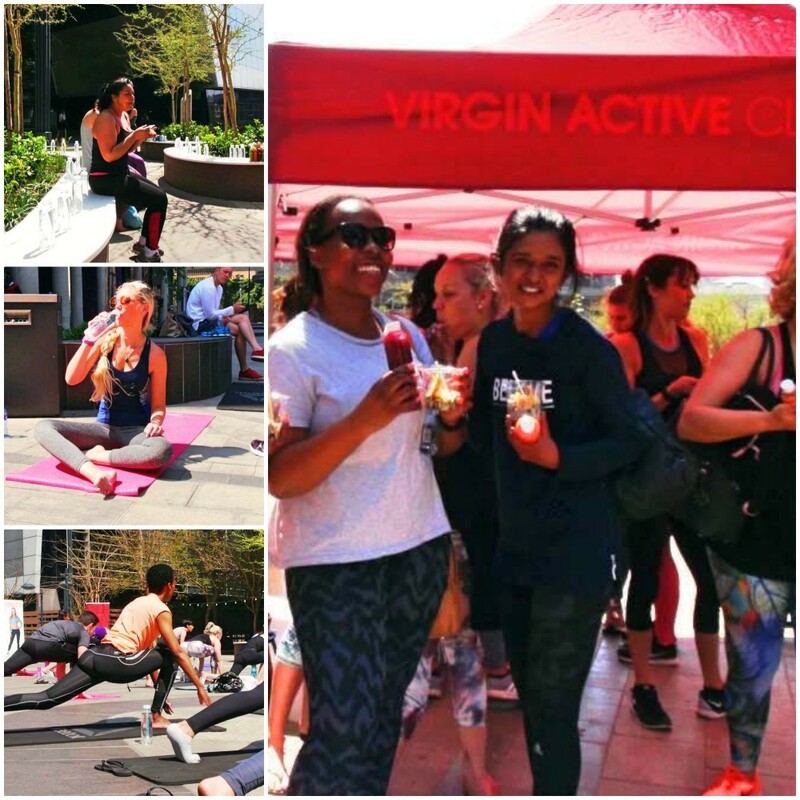 I was so excited to have Virgin Active come on board here too, by offering all their members a spot at our event! A big thank you to Alice Lane’s group training manager, the lovely Neo Nhlapo, who worked together with me and the krunch team, to bring our event to life. 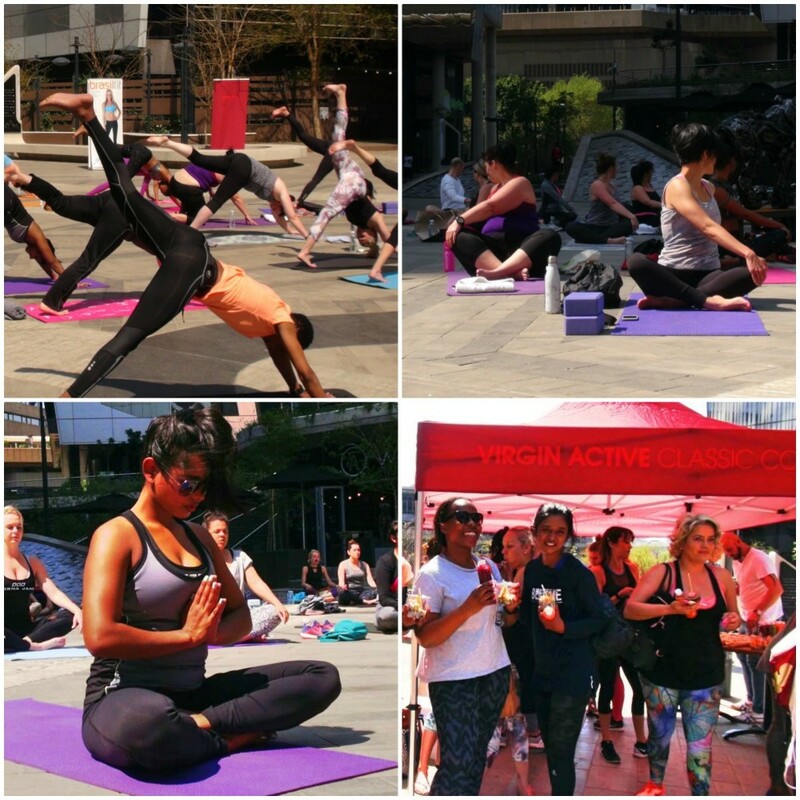 This time round, not only did we Brunch, we added in some yoga too – all outdoors, within the surroundings of the gorgeous Alice Lane piazza, for the ultimate healthy morning! Our lovely guests started to arrive at 9:30 where they were welcomed by the Virgin Active Alice lane team. Each guest was provided with Generosity SA Water and a refreshing pressed juice especially prepared by Krunch. The weather was absolutely perfect, comfortably warm, with blue sunny skies and a slight breeze. 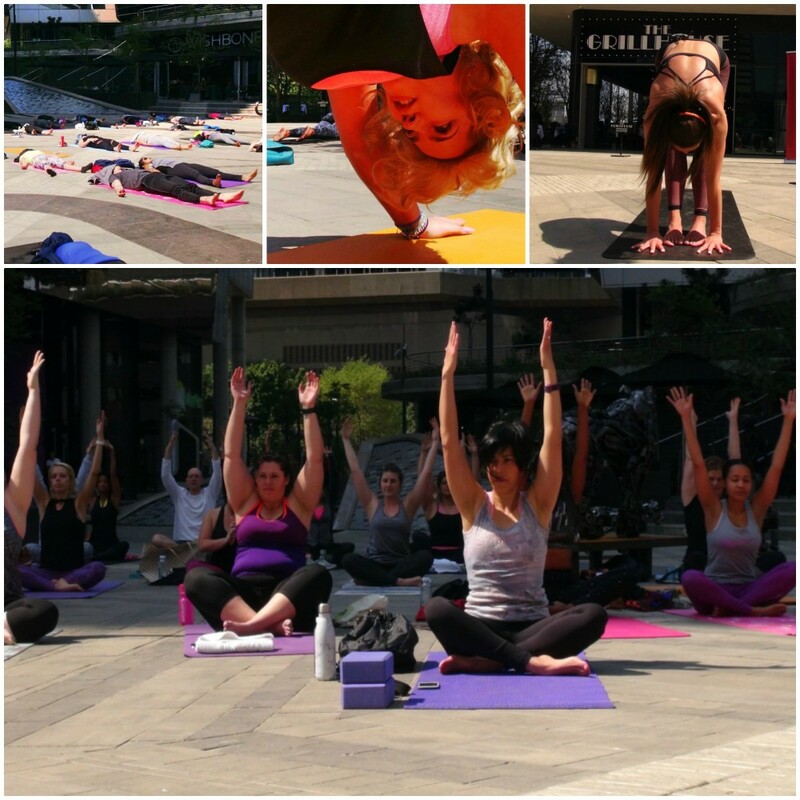 At around 10:30 we commenced with our 1 hour yoga flow, under the beautiful rays of the warm spring sun. 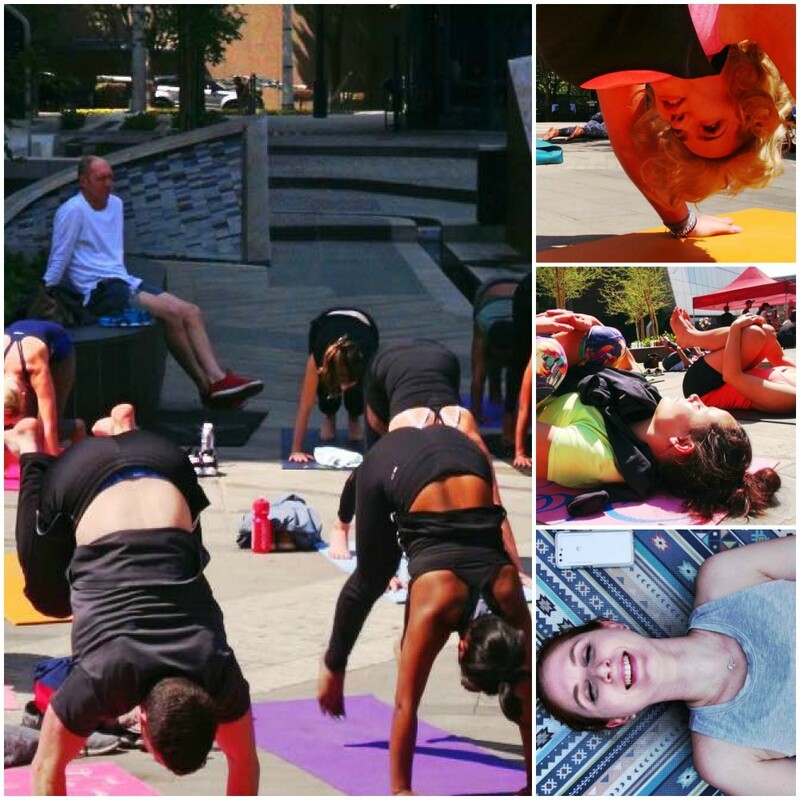 I led the yoga class, and challenged guests with a few fun handstand preparation exercises and arm balances which I have to say were performed so well! I was really impressed! What I absolutely love to see is people surprise themselves with just how much their bodies are actually capable of - its just about giving it a try and believing in yourself. I was also once a beginner – I couldn’t do any of the yoga poses I can do now, and I have really learned that with patience, dedication, consistency and really working to connect body and mind, you can do the most incredible things – something I love to share and teach others too! 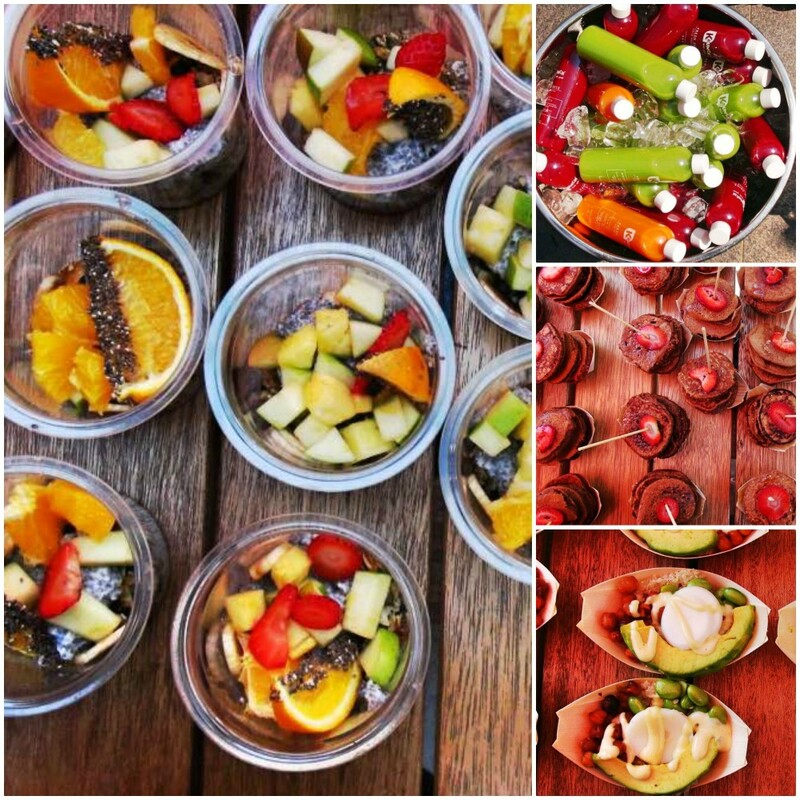 After a great yoga workout, guests were able to enjoy the most delicious spread provided by Krunch. From chia pots topped with fresh fruit, and quinoa, edamame and poached egg bowls, to gorgeous protein crumpet stacks with fresh strawberries, peanut butter and honey. Everything was utterly YUM!!!! Seconds and thirds were enjoyed hehe! 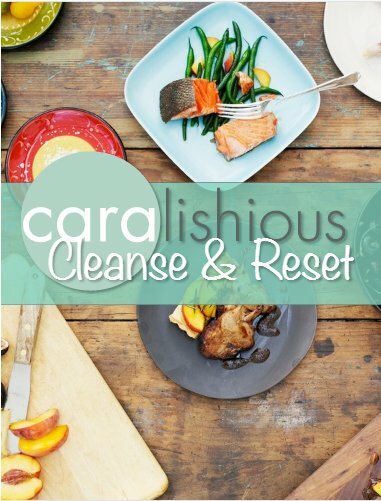 All meals were gluten and sugar-free, nutritionally balanced and made with only wholesome wholefood ingredients – now this is really what sustainable healthy living is all about! I always absolutely love working with the AMAZING Krunch team! What I love so much the founders, is that they really care! 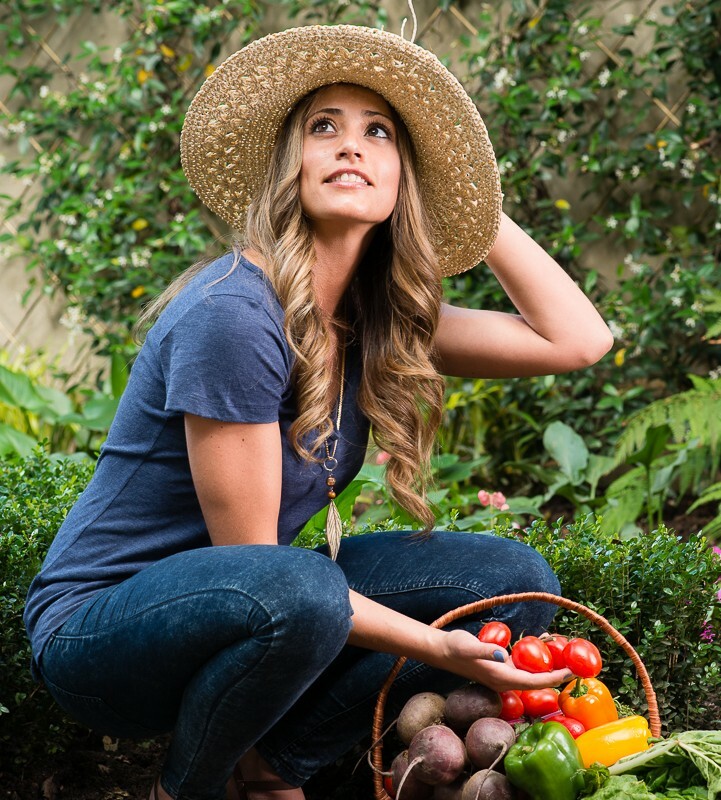 They care about the ingredients they use, and they want to offer people good quality, fresh, good food…that is nourishing, consciously prepared and damn good for you! I love that they use gluten free flours, spices free from MSG, free range eggs and dairy free milk. They really do cater to everyone which is also such a plus! Finally, a restaurant that gets it!! 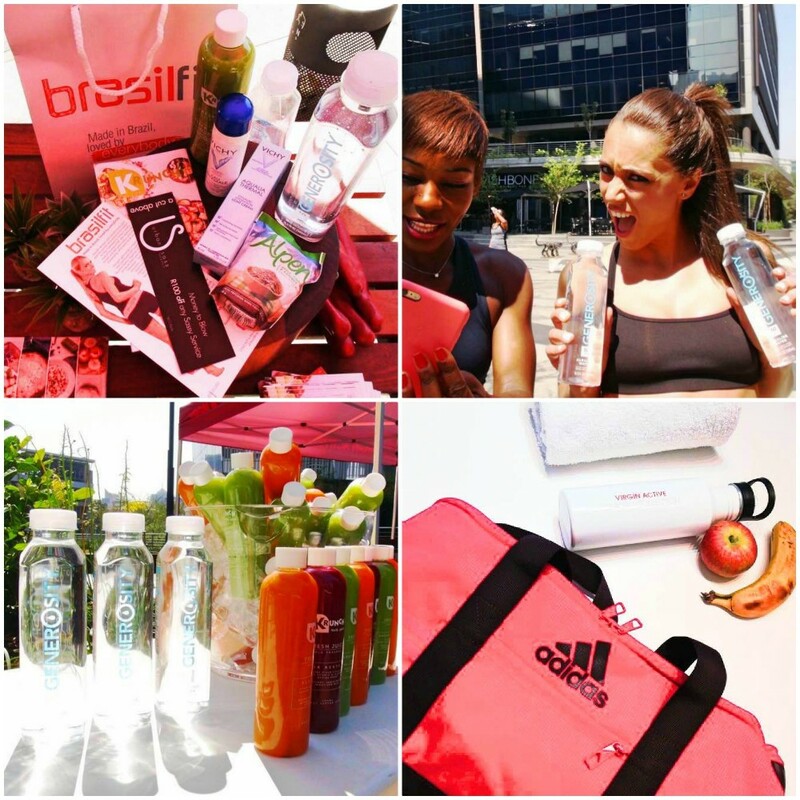 A big thank you and shout out to Brasil fit SA for helping us out with gift bags to put all the lovely goodies inside! 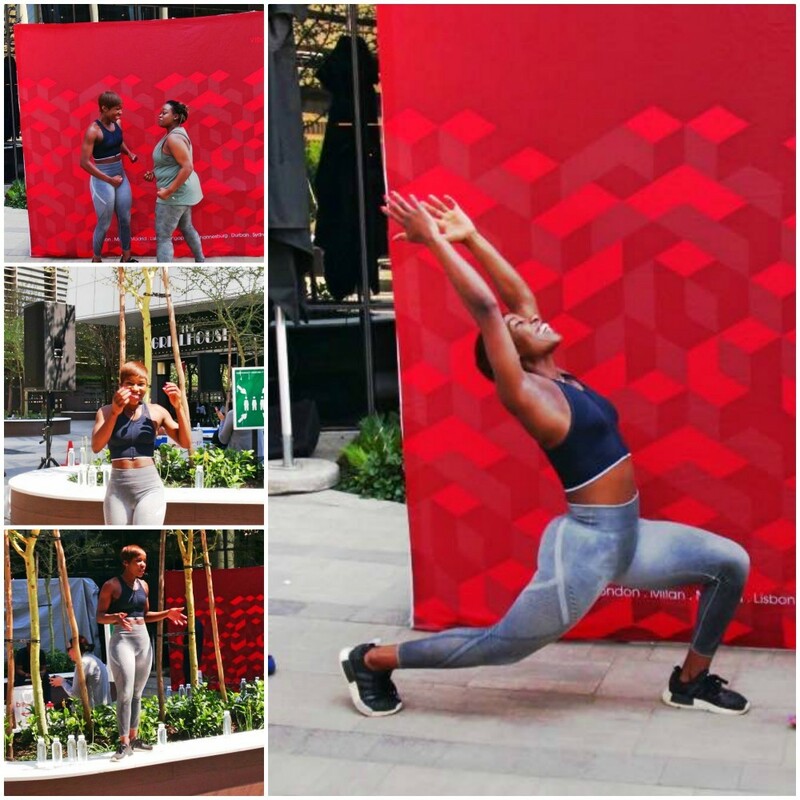 I was absolutely delighted to have my dear friend, the amazing and inspirational Mapule Ndlovu (most of you will know her as @queenfitnass), winner of the Womens Health Next fit Star 2016 competition, share her incredible journey with us! Body Love is really about sharing with and learning from others, and to have her tell us about her success story from humble beginnings to where she is today was truly special and invigorating! At around 1pm, guests made their way home. We said our goodbyes and sent them off fresh, healthy and revived, with a big smile on their faces! I was really so happy to see how much everyone enjoyed the event. The positive and uplifting feedback was truly amazing!! Thank you so much to everyone who came, your warm presence and participation was deeply felt by all of us! 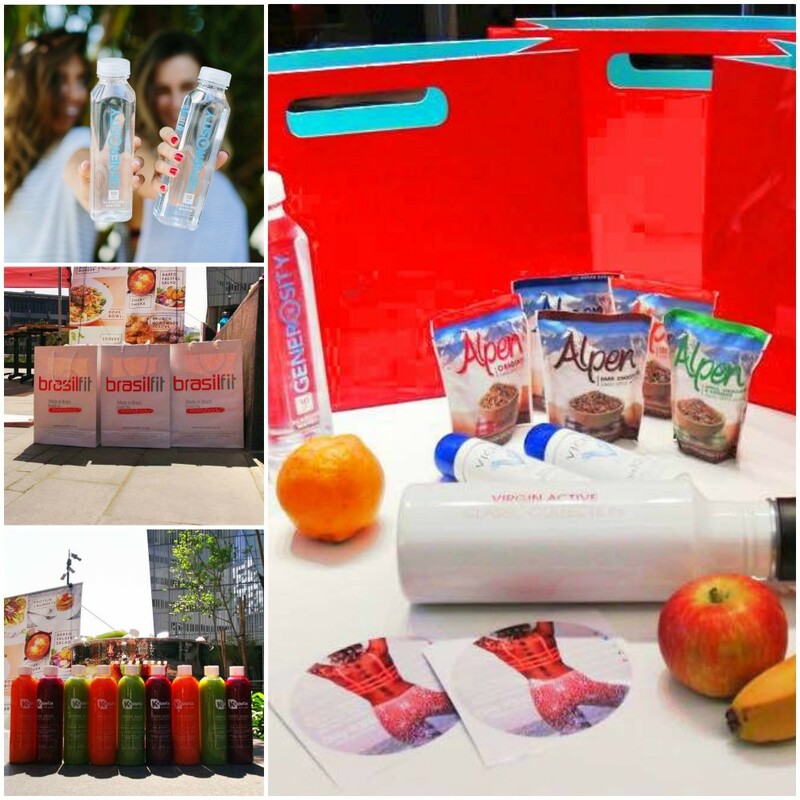 Once again a big thank you to Krunch, Virgin active Alice Lane, Brasil Fit Generosity Water, Vichy, Alpen Muesli, Urban Sass, and FOMO fashion for sponsoring our event! I also have to say a HUGE thank you to Lorinda Voges of 4 Elements Media who supported all PR on this event! 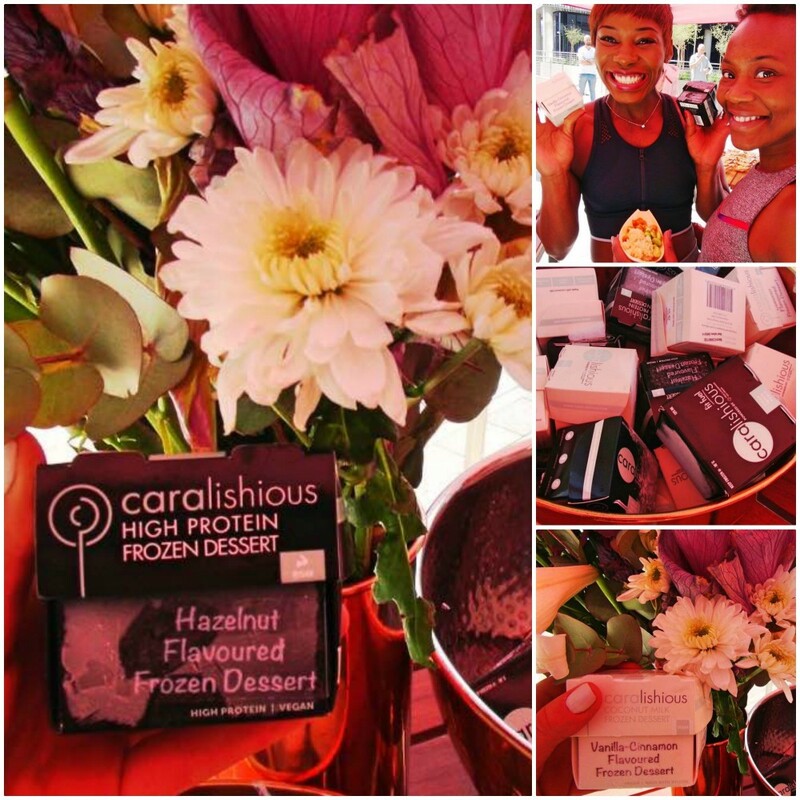 We are looking so forward to hosting many more Body Love events, with special guests, new exciting dishes, and of course more yoga Tune into the @Caralishious and @KrunchSA Facebook pages to keep up to date with the release of our next event dates! We hope to connect with many more of you!